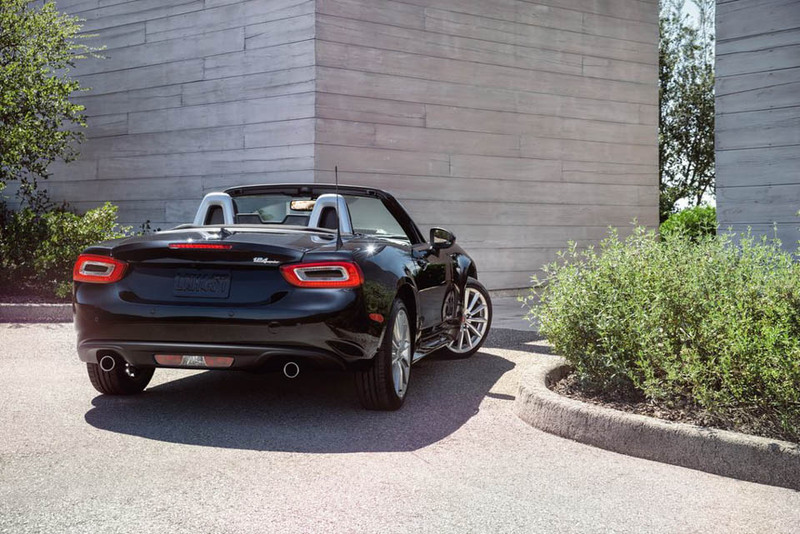 Sharing its bones with the Mazda MX-5 Miata, the 124 Spyder pays homage to FIAT’s roadster heritage. 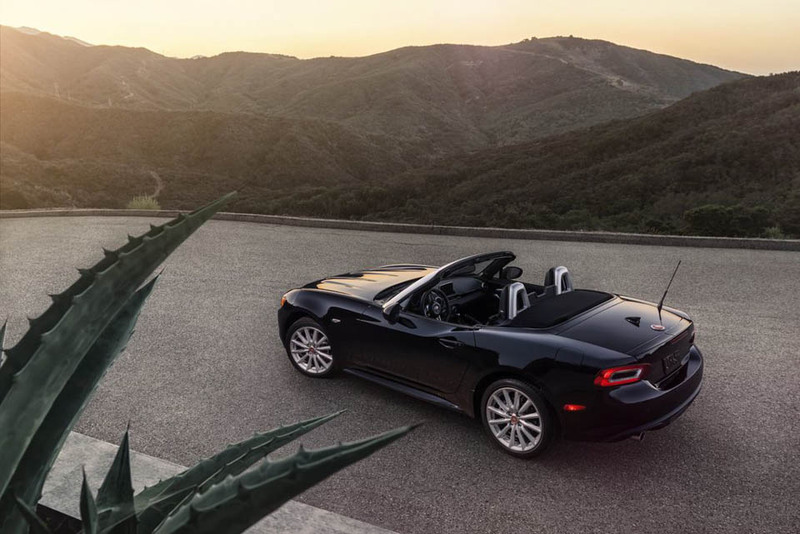 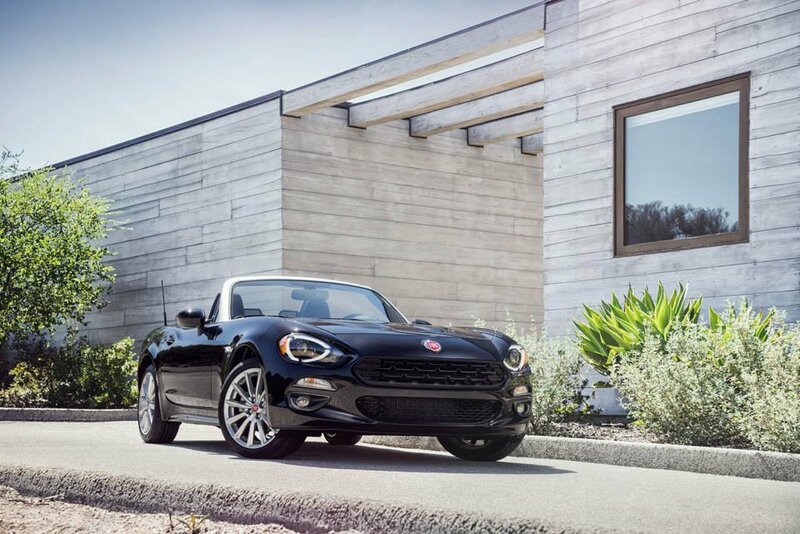 The Miata drives great, and FIAT’s styling looks great, so we have no complaints here. 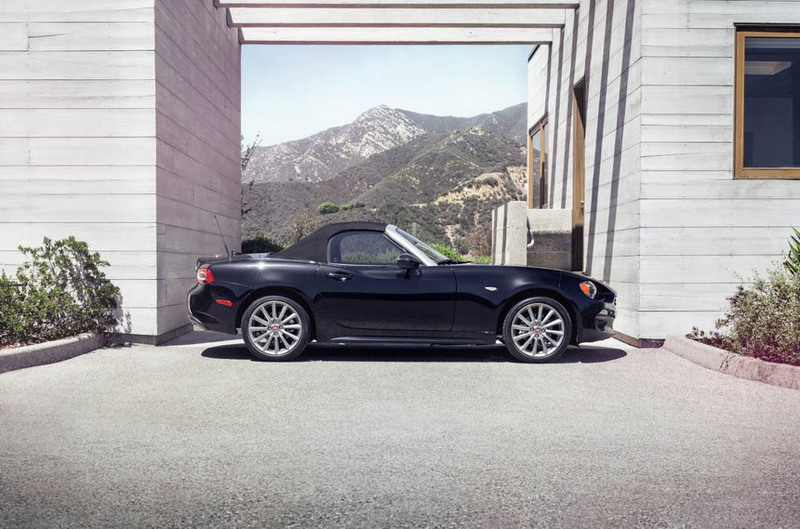 An added bonus: its 1.4L turbo 4 makes 24% more torque than Mazda’s engine.